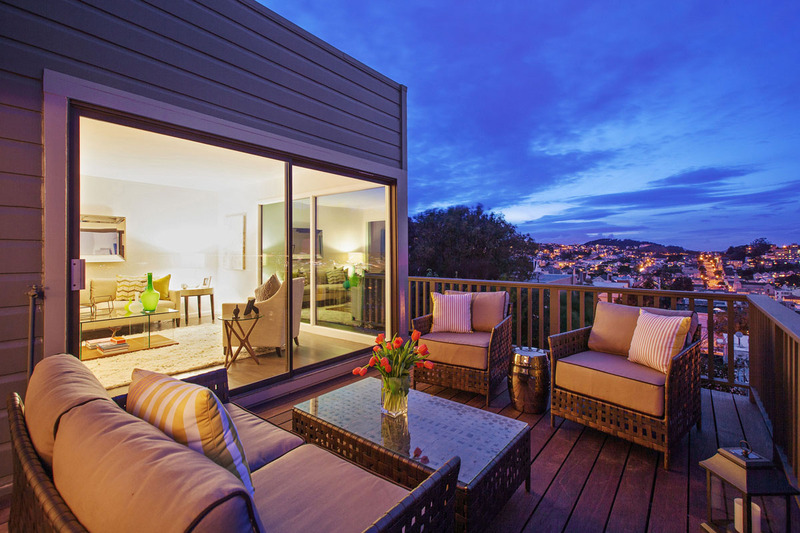 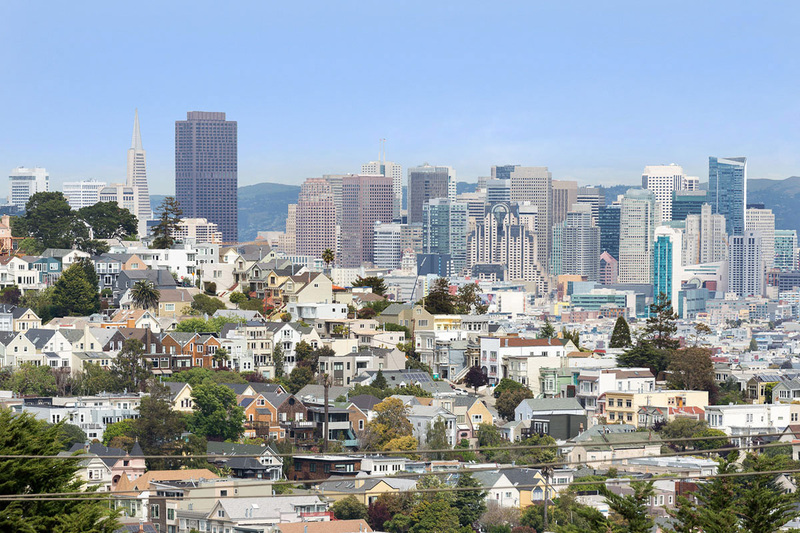 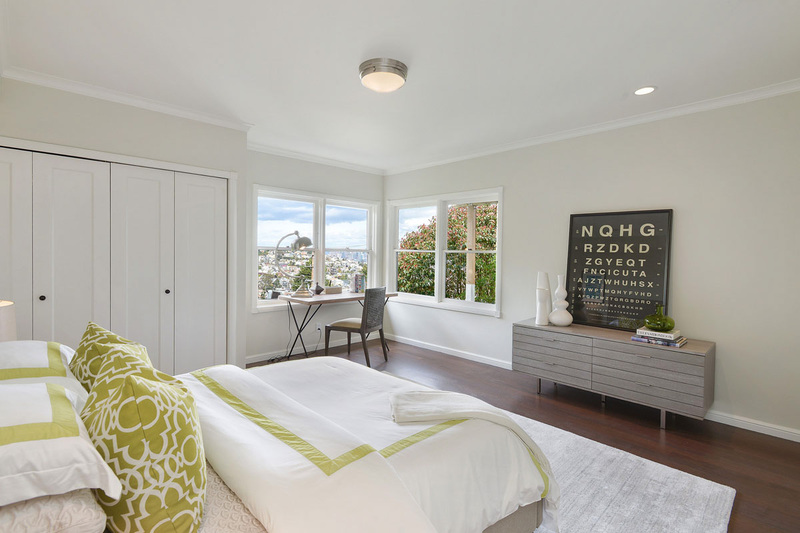 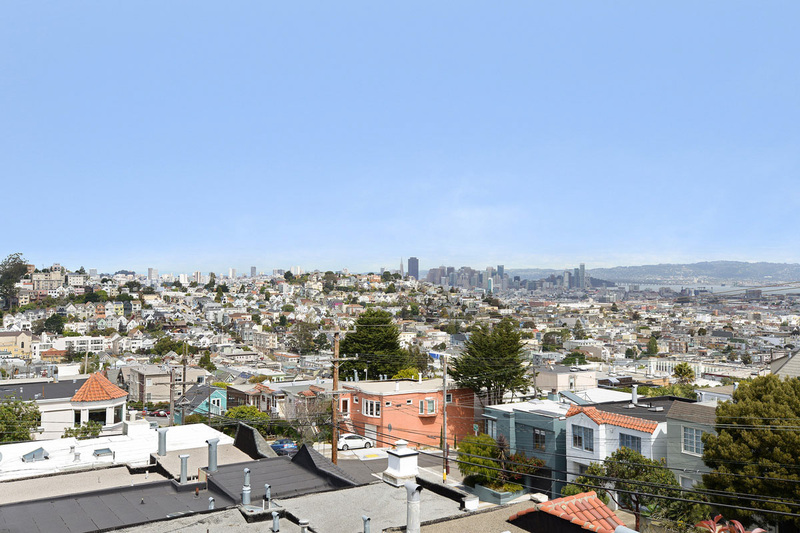 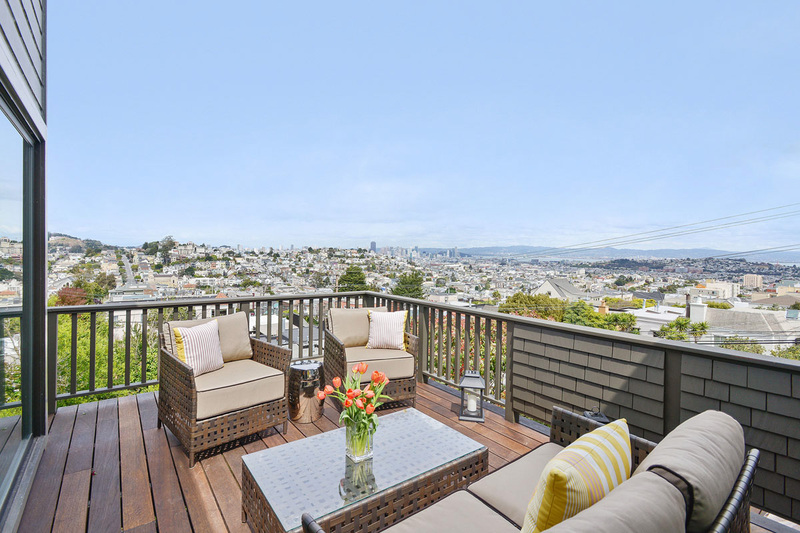 Rare Noe Valley View Home. 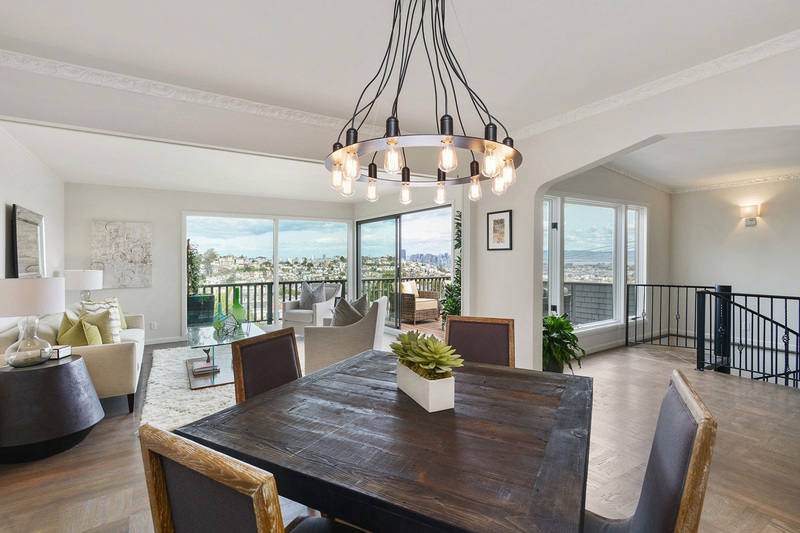 Spectacular views (San Francisco, Bay, East Bay, Mountains) from the living room, dining room, family room, and a large wrap around view deck. 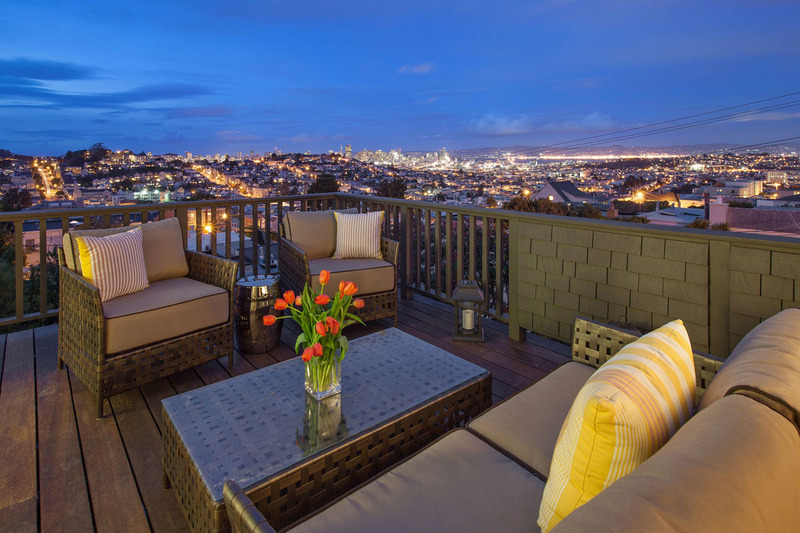 Come fall in love – designed for entertaining or just sitting back and watching the City unfold before you. 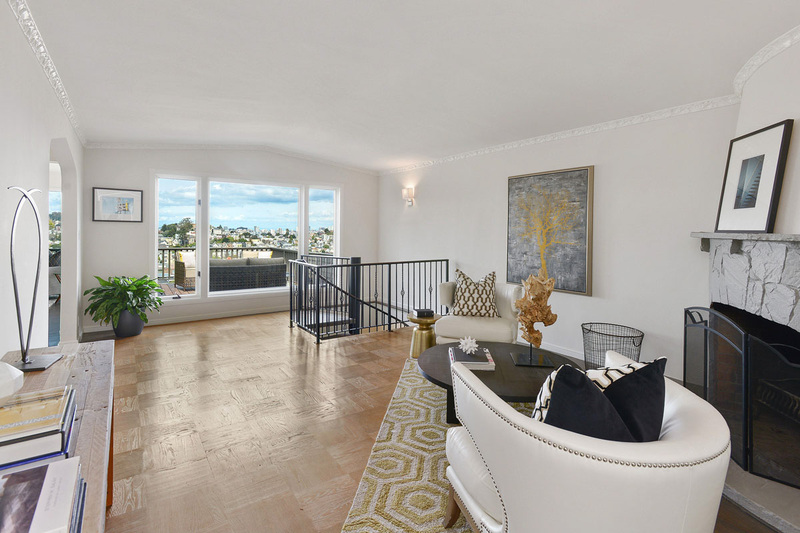 This beautifully expanded and upgraded view home originally built in 1941 remodeled throughout the years and currently updated in 2015. 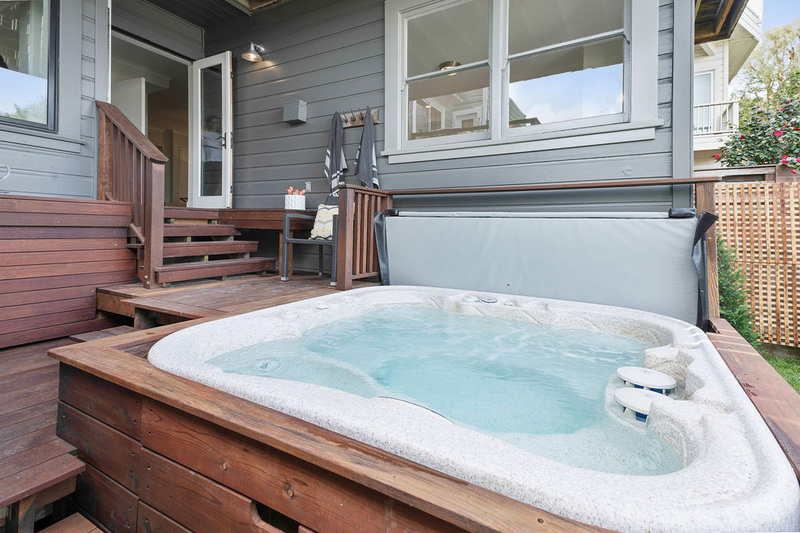 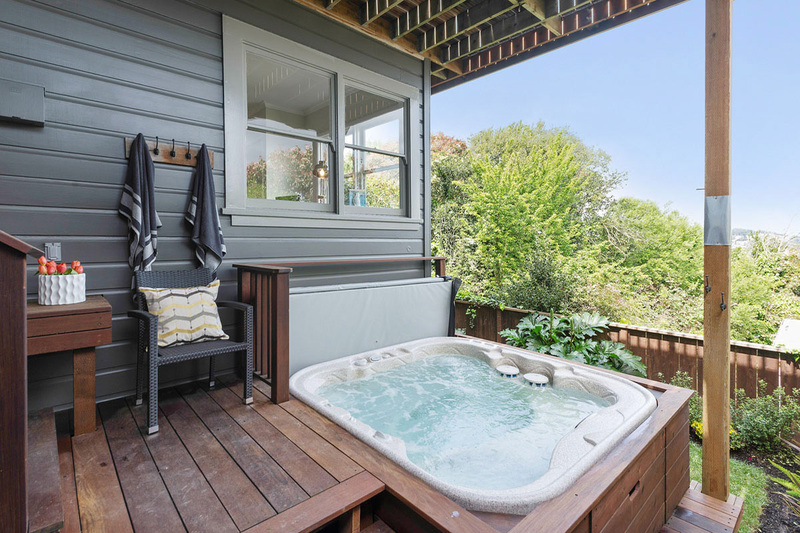 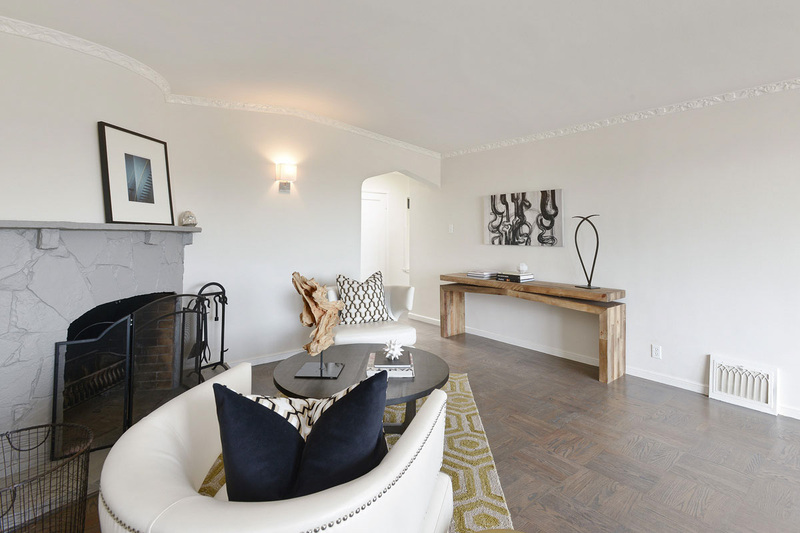 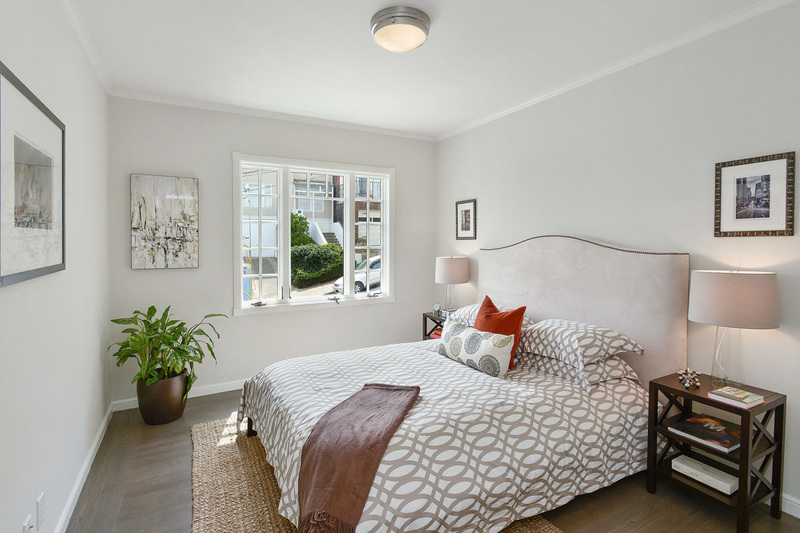 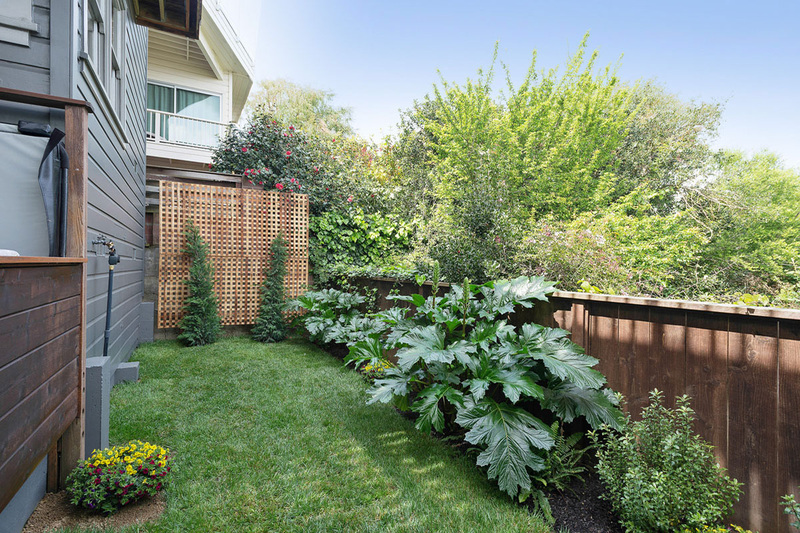 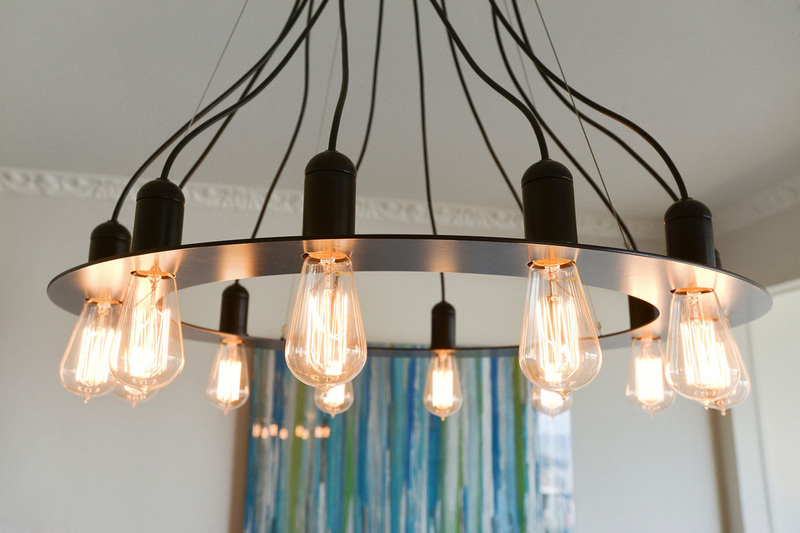 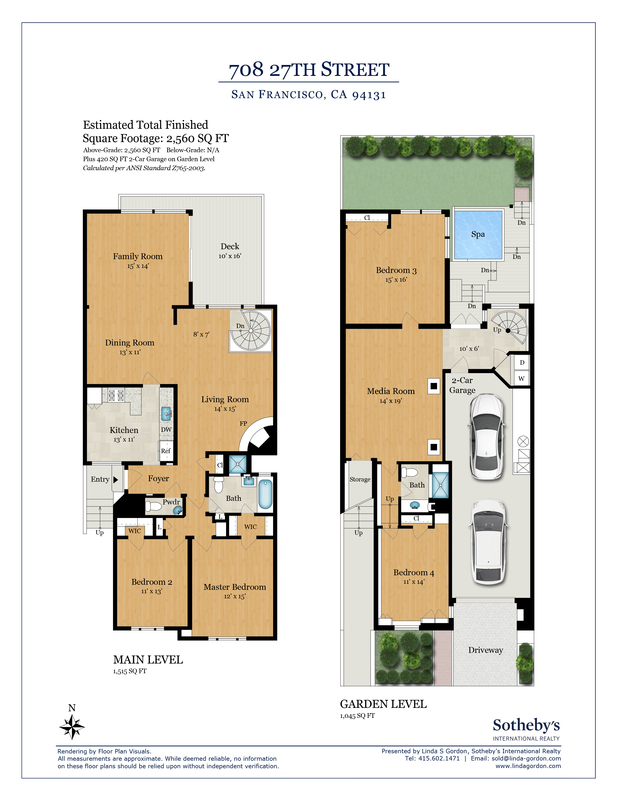 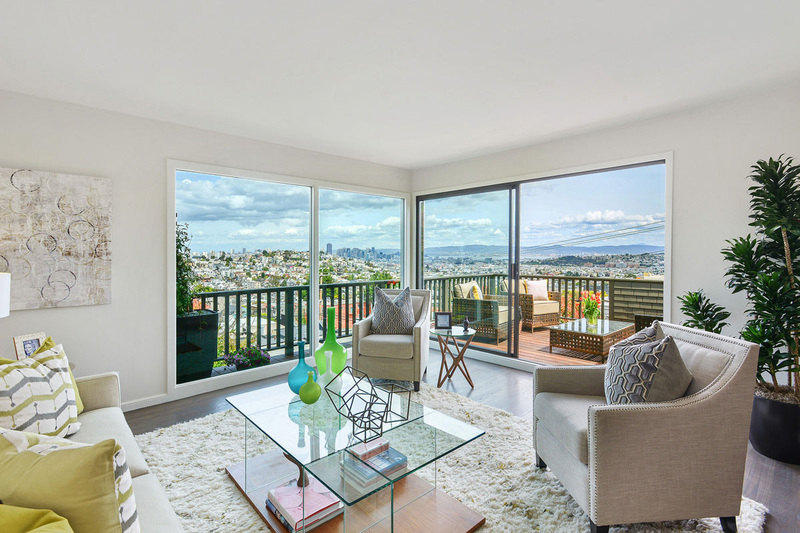 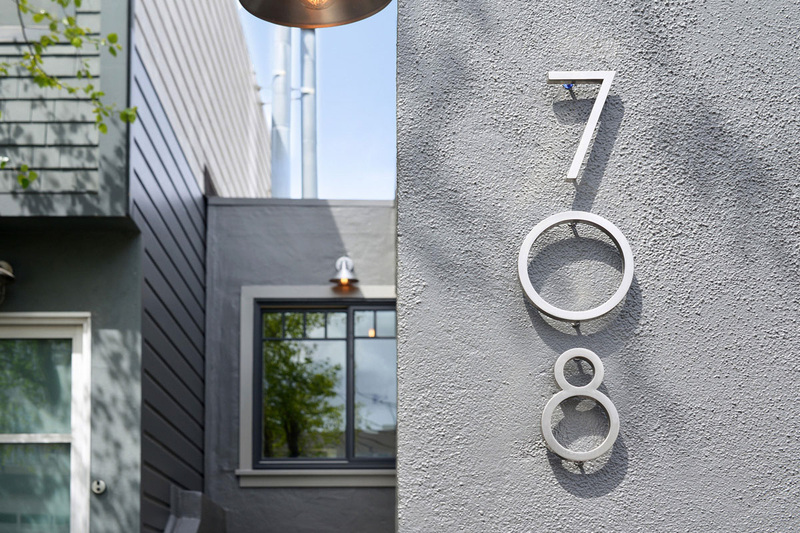 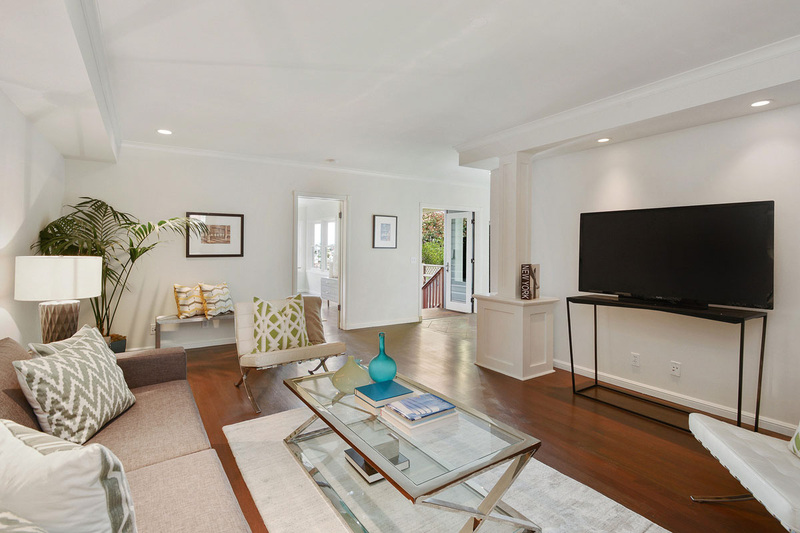 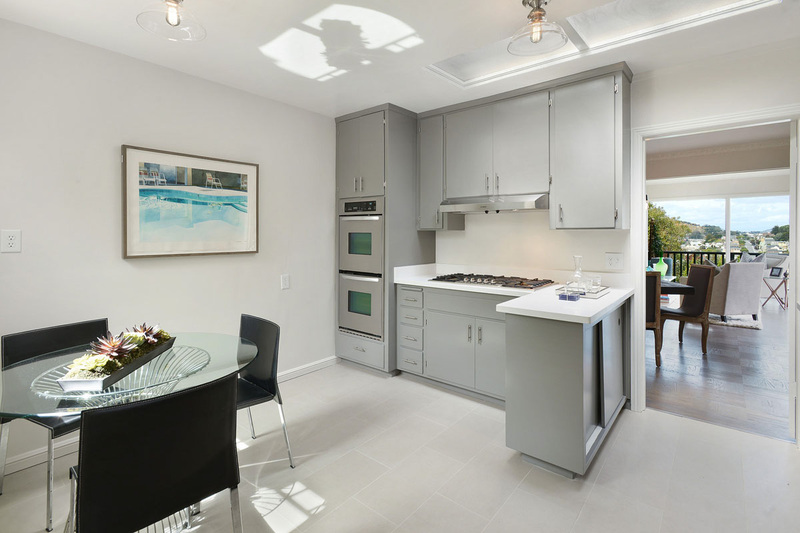 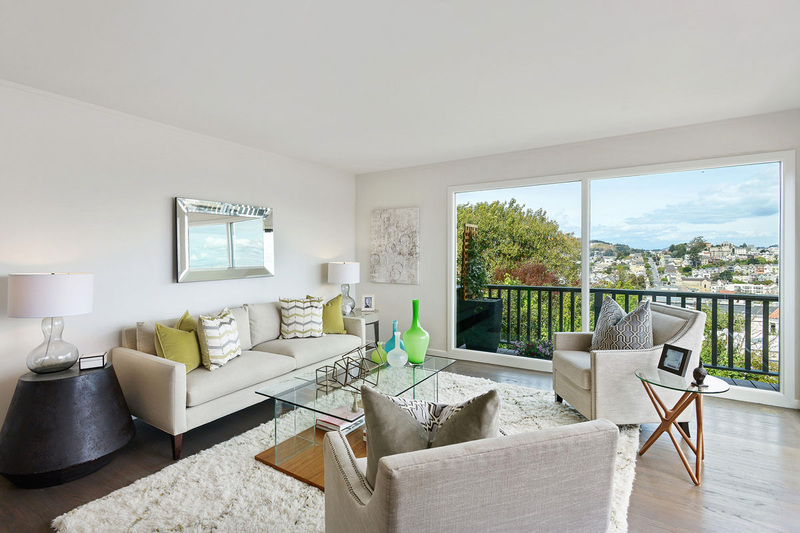 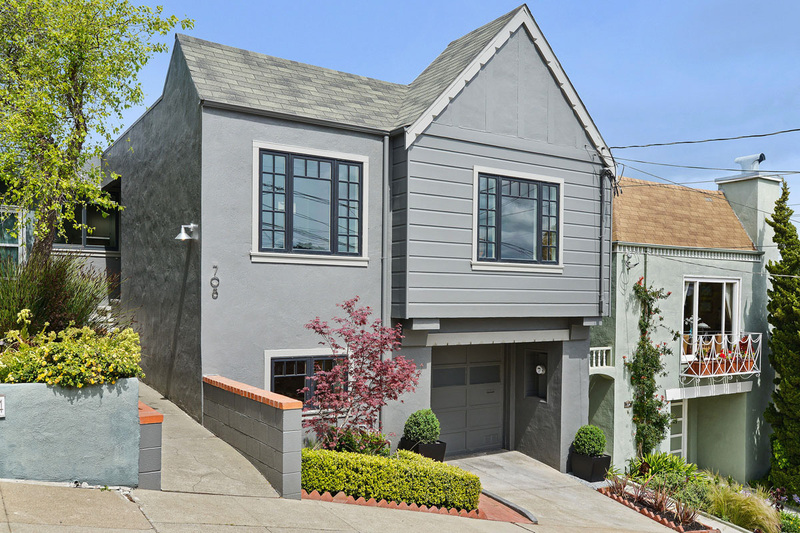 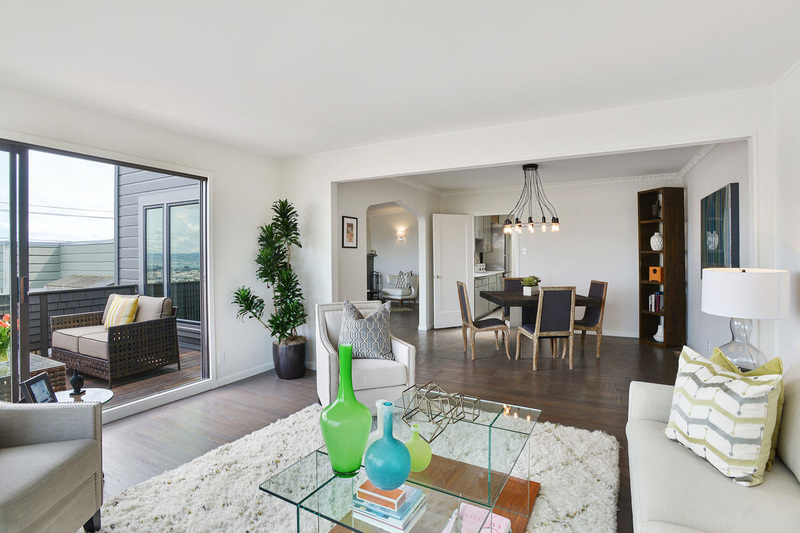 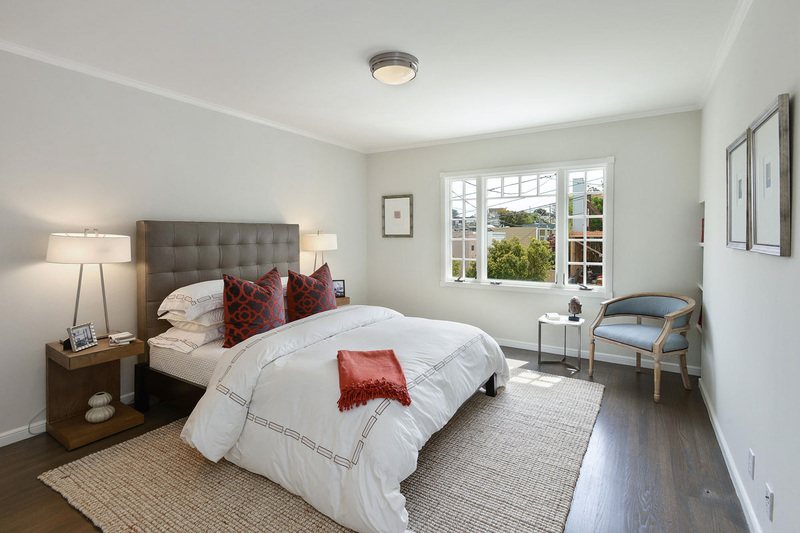 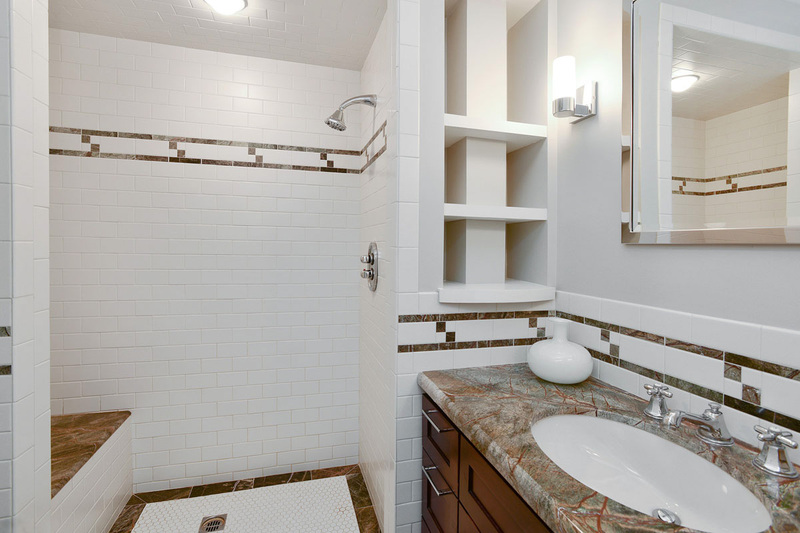 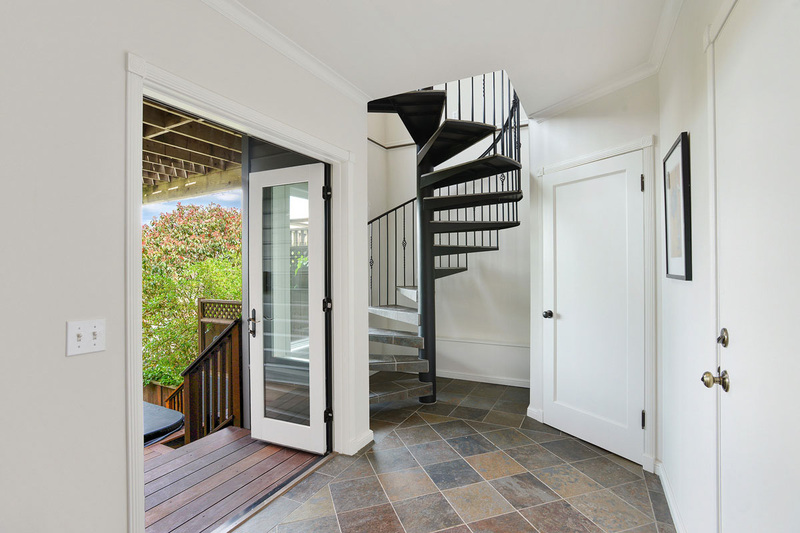 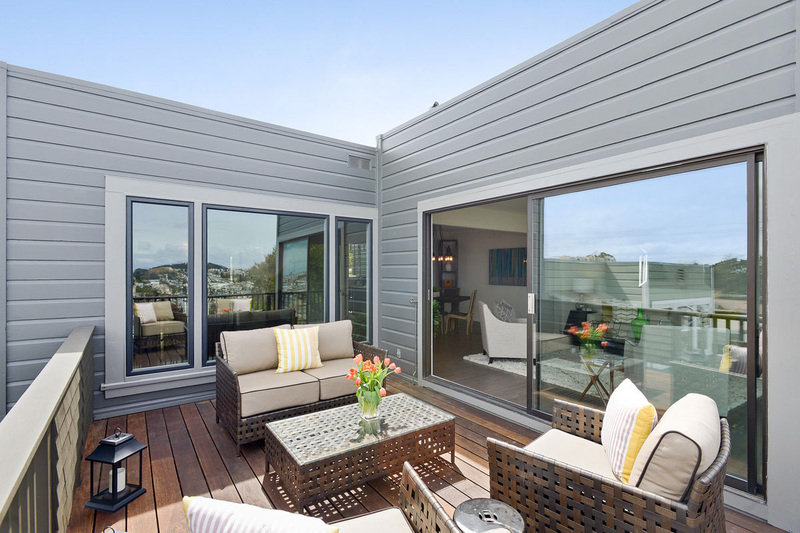 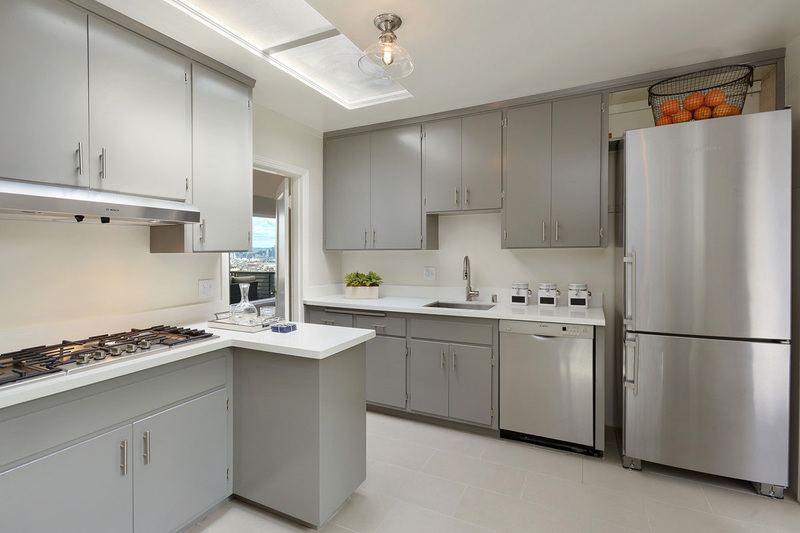 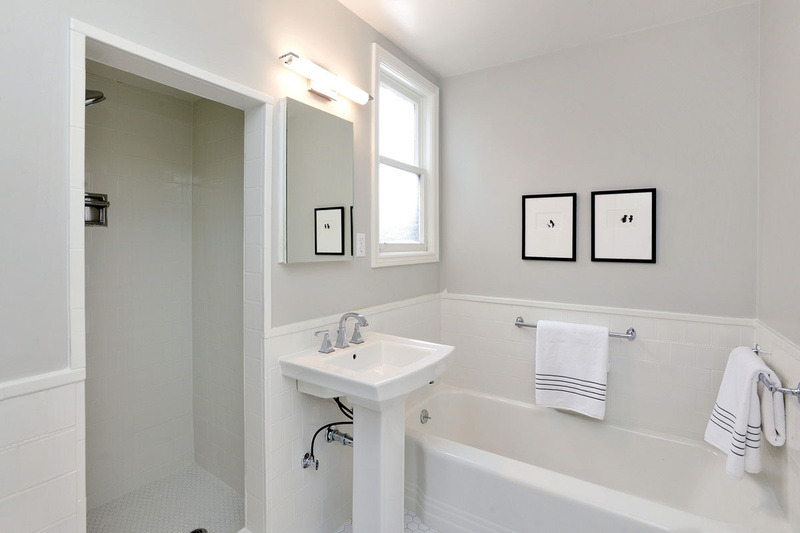 Located in sought-after Noe Valley combining a sophisticated style and great curb appeal. 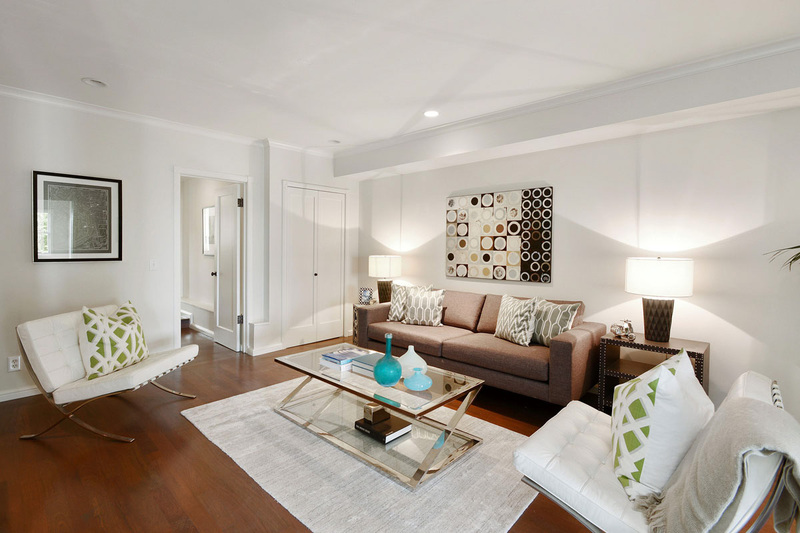 The best of City living is close at hand with fine restaurants, neighborhood cafes, Whole Foods Grocery, weekend Farmer’s market, boutique shopping. 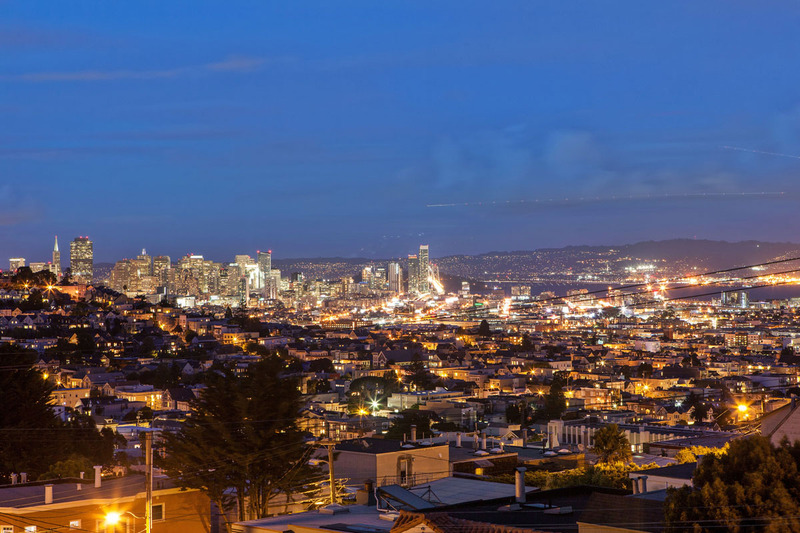 Great Tech location and commute to the Peninsula. 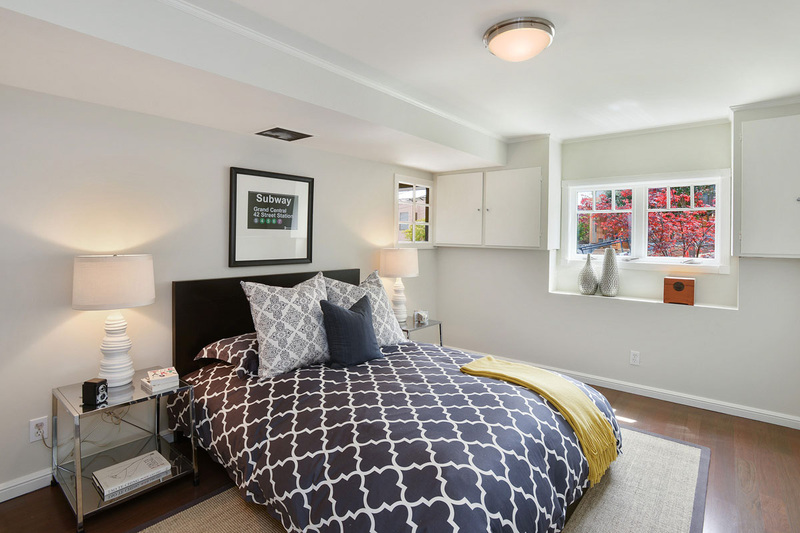 Douglass Dog Park and Playground only 1 block – tennis, basketball, community center, picnics/parties.